Industrial décor is a growing trend. 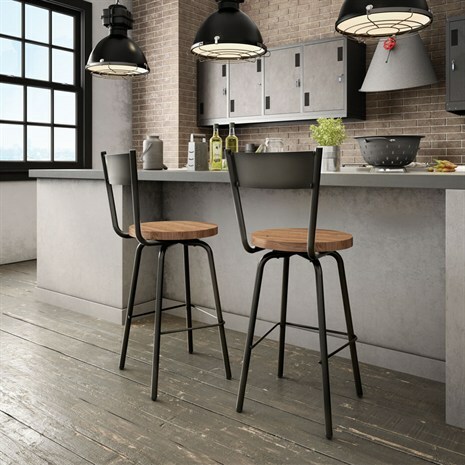 Whether you are looking for industrial style barstools for your loft, your office, your restaurant, your bar, your nightclub, etcetera, Alfa Barstools offers a great selection of modern industrial as well as vintage industrial barstools. 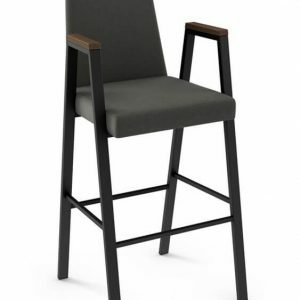 We have backless industrial barstools as well as low back and high back industrial barstools with a number of other features. 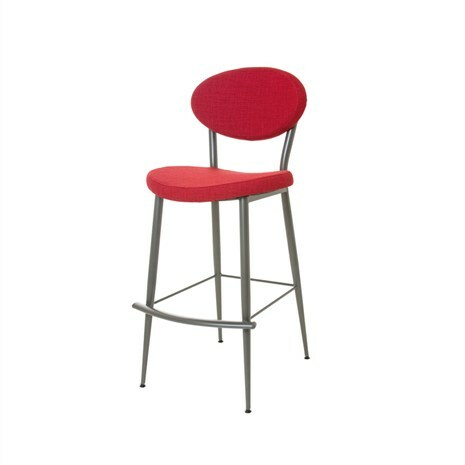 We carry brand name barstools and we also offer our own branded Alfa Designs options. 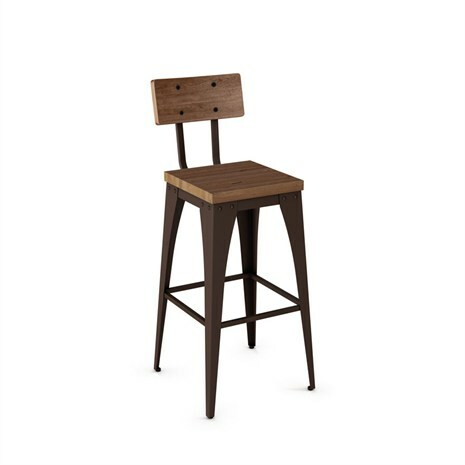 In addition to browsing our catalog of industrial, modern, traditional, acrylic, and country barstool styles we also invite you to build your own barstool by ordering custom barstools from us. Industrial styles often come in brushed steel. 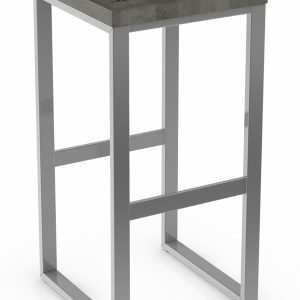 We also offer gorgeous acrylic barstools from Muniz Plastics that can look great in a modern / industrial space. We have sleek black, colorful options, and more traditional styles as well. 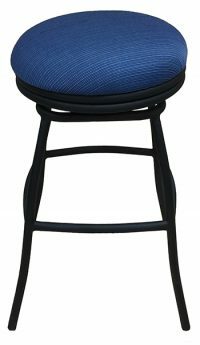 We offer bar height barstools that are 28 to 30 inches in height. These are most suitable for a 40 to 42 inch tall bar. 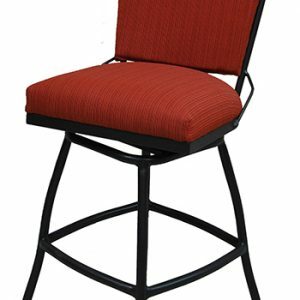 If your barstool has a wide base or has armrests, this can mean you’d an fit fewer stools at the bar. 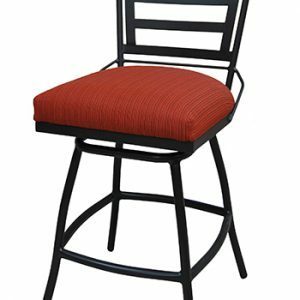 Some establishments offer swivel high back barstools, which can be great for sports bars and bars with live entertainment (as well as gentlemen’s clubs). 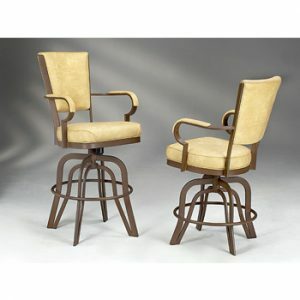 The more comfortable the barstool, the greater the chance the patron will stay longer. 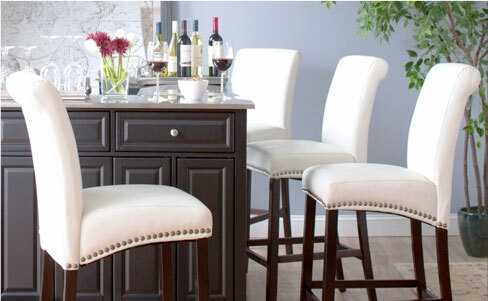 If you want industrial barstools for your home, many home bars and counters range from 35 inches high to 42 inches. 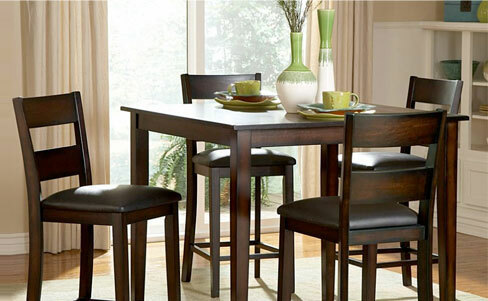 At 35 or 36 inches, we typically recommend a 24 to 26 inch stool. Check out our handy barstool size guide to help you get more information. If you need help determining the best height, the best style for your décor, or the number of stools for your space, we would be happy to talk you through this. If you have a smaller space, we also offer backless counter stools and narrow stools that can fit snug under a counter when not in use. 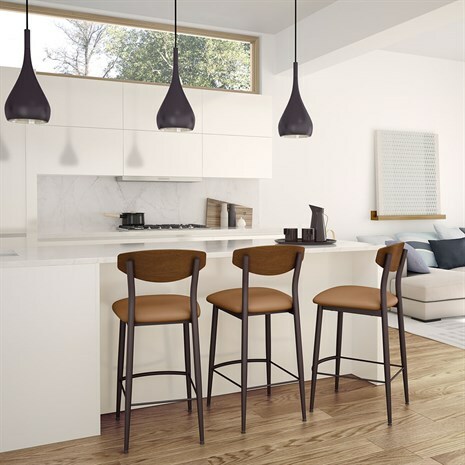 Alfa Barstools is known throughout Florida as well as the rest of the country as a great resource for bar and counter seating as well as dinette sets. 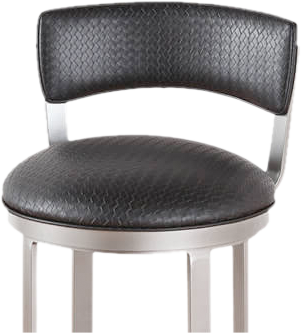 We sell some of the best brand names in barstools at the best pricing online. 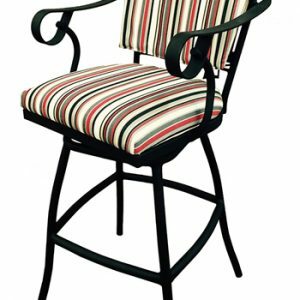 We can ship your barstools directly to you at your home or business and we can also help with replacement parts, should you need to order soft rolling casters, return swivels, or a caster shield. In business since 1992, we have a great reputation with commercial and residential clients alike. 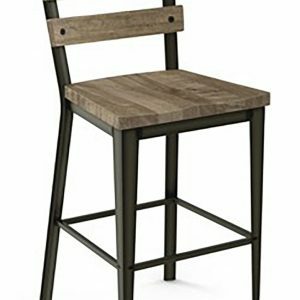 We sell high quality barstools at up to 50% off retail pricing and we would be happy to provide you with great industrial barstools at amazing prices.